Free CEUs for NYSBOTC MEMBERS. $10 non-members to receive AOTA approved CEUs. 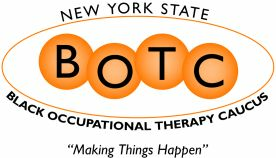 Guest Speaker will speak to NYSBOTC Members regarding medical and hospital malpractice; and professional liability cases. You do not want to miss this meeting. Tell a friend and bring a friend.